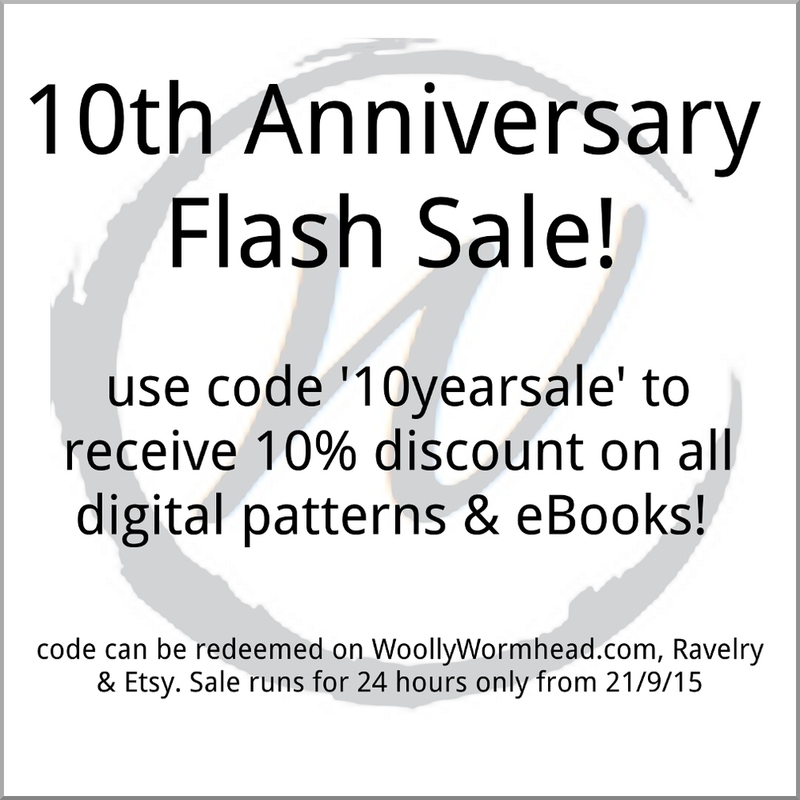 Ten years ago today I wrote my first blog as Woolly Wormhead and started my journey of Hatterly exploration. It's kinda weird looking back and reading those old posts - my voice has changed a lot and often I miss the more carefree days of blogging. And here I am, 10 years later, running a business that works around my health, supporting my family and still managing to come up with new ideas for Hats! 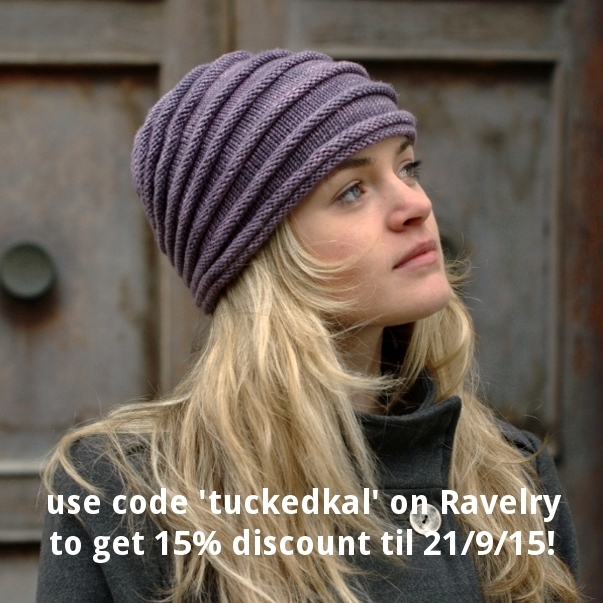 There are lots of celebrations afoot, the first being the release of the Tucked pattern and the KAL over on Ravelry. And today I'd thought a little thank you was in order to mark today. I've a few more ideas and surprises up my sleeve over the coming weeks (14th November marks the day I let my first Hat pattern into the wild) and I promise to try and keep on top of the blogging! And while I'm here, today is the last day of the Tucked promotion, so you might want to get that while you can!